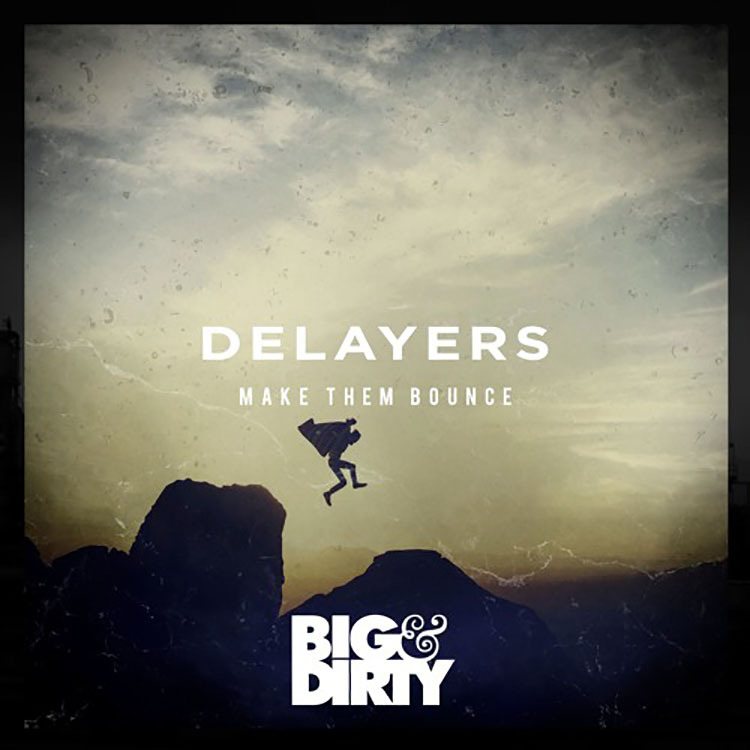 “Make Them Bounce” is absolutely what will happen as Delayers slides into your ears and gets you bouncing like never before. Italy is showing off what talent they have with this latest release that is sure to catch the world by storm. Everyone loves a track that you can jump and bounce to and as the song says, it will make you bounce without hesitation. Not only is the chorus catchy, but the melody is energetic and lively, easily making any crowd go wild. Even the album artwork shows someone flying through the air! I hope you are ready for the calf workout of a lifetime as you bounce to this song endlessly, screaming the lyrics and working up a sweat. You can check out the song below!